Maher Services Inc, of North Reading, Massachusetts was contracted by the Westford Water Department to undertake in Situ redevelopment of Westford’s Nutting Road # 2 Gravel Packed Well. A simple bench-top study was conducted to observe the visual effectiveness of various enhanced treatment cleaning products used in the drinking water industry, for the cleaning of internal storage tanks and for well redevelopment, where iron, manganese and/or biofilm are the major components of the fouling. 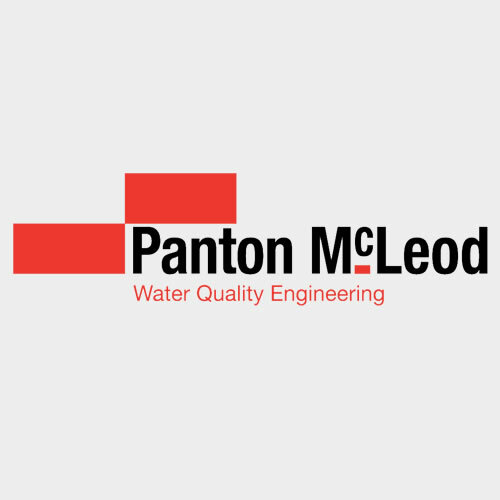 Water Well Solutions, Panton McLeod’s Wisconsin Partner, won a competitive bid contract for the enhanced cleaning of a 200,000 gallon, below ground water reservoir, at the Kettle Moraine Correctional Institution, Plymouth, Wisconsin. Join our mailing list for important industry updates and news. We'll never sell or share your email address, and you can unsubscribe at any time.